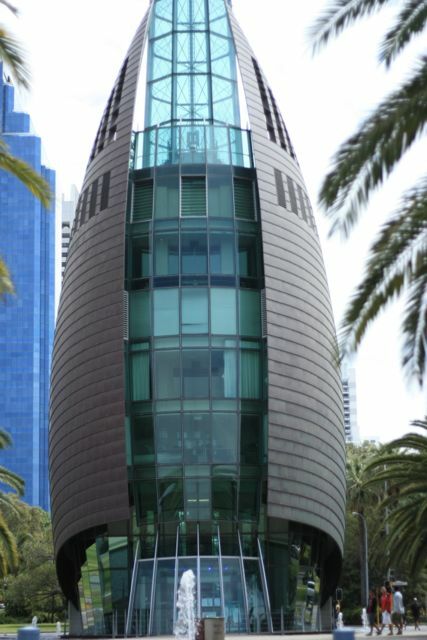 During my four year of living in Australia, it was the first time I’ve been to Perth. 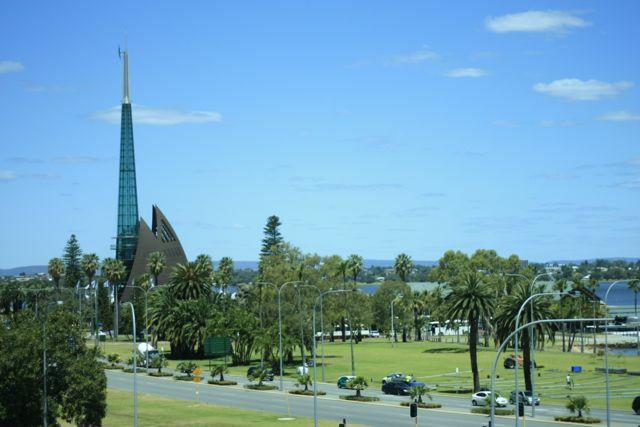 It’s actually the biggest city in the West of Australia but only ranks 4th nation-wide. I thought Perth is boring and it’s all about desert but I was wrong. This rather-small city with only 1.7 million has ‘something’ to offer for the tourist. It’s the place for an outdoor type of person, as the typical Australian couple whom I stay with told me that they usually go for camping or fishing. 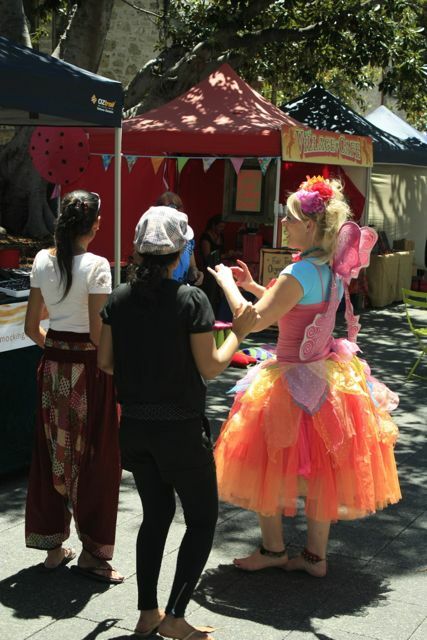 Unfortunately I don’t have enough time to go that far, so I can only visit the Perth CBD and Fremantle which is a tourist spot which old historical buildings, museums, and famous Little Creatures breweries. 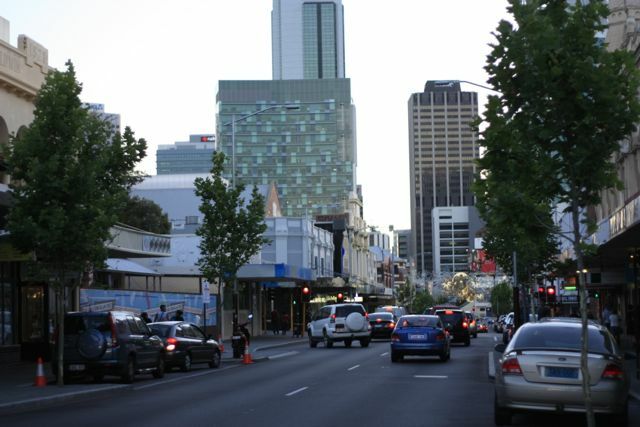 Perth City is growing as a lot of mining jobs are open and attracts a lot of people. 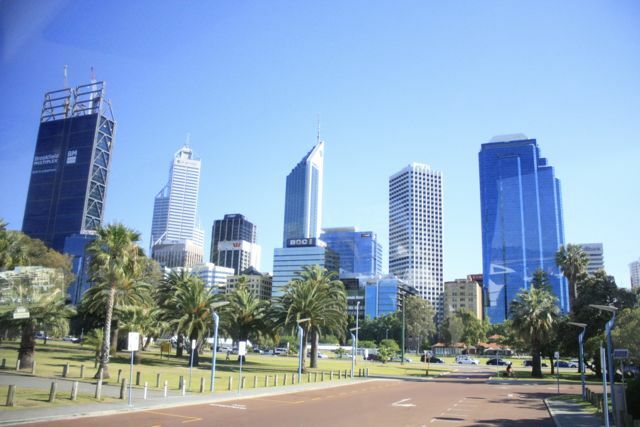 It’s proud to be a rich city as it accounts for 30% of the exports while other more populous states like Victoria or New South Wales have to rely on government fundings. Personally I think this looks average, but the local people told me that it’s ugly.Well, I got their point because spending 1.8 million AUD to build that tower is a bit pricey. What else you can do here? You have to pay approximately 10-13AUD (I can’t remember exactly) to go upstairs with few floors and an observation desk on the level 6. The tower looks quite small and not so sophisticated, so I can’t be bothered to pay because it’s not worth it. However, it’s located brilliantly, next to the Swan river where all the tour companies organize trip to Fremantle or Rottnest Island, etc. 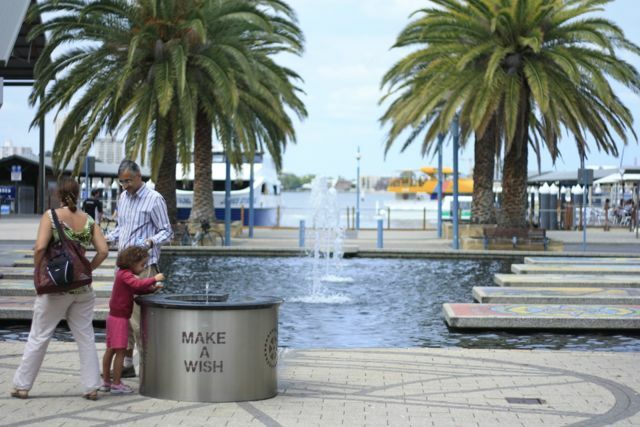 Kids also love to come here to throw their coins and make some wishes. 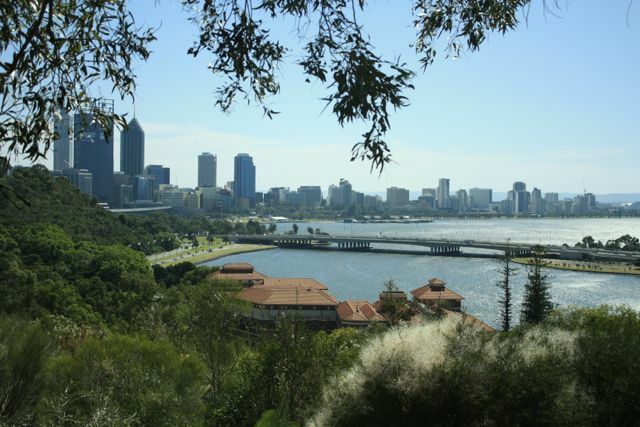 Perth is also proud of Kings Park, which is the largest inner city botanical garden in Australia. It is so big that they even have a bus-guide to go around and the bus driver also stopped us at certain locations to introduce special plants that only exist in Western Australia. As an Asian myself, I must visit the Asian town or it’s more popularly called as Chinatown. Chinatowns in each city is different and the one in Perth is quite cleaner than others. I had ‘Pho’ twice at Viet Hoa restaurant (http://www.viethoa.com.au/) . It’s actually very good, especially the soup while the meat is not fully cooked. 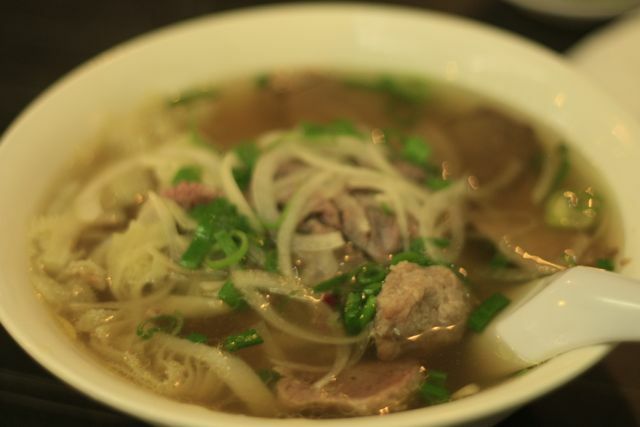 As far as I can remember, the price is about 10aud for a bowl of Pho, a bit more pricey than Melbrourne. 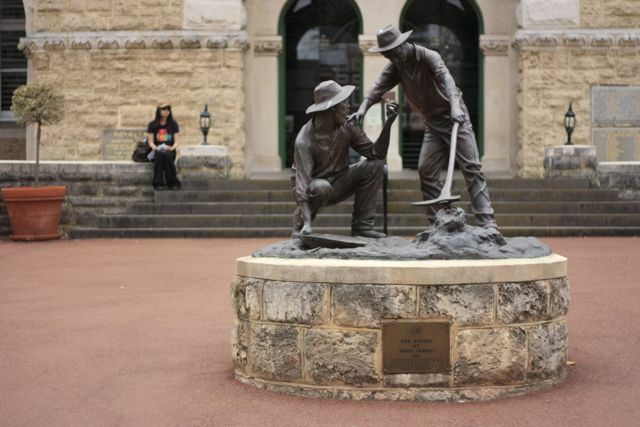 I wish I could stay longer in Fremantle but the City Explorer Tour takes us back to the city quite soon. 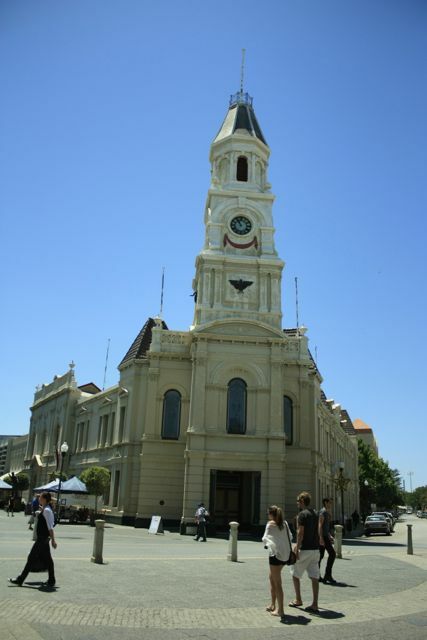 You’ll have an option to stay in Fremantle when the bus dropped you there and find your own way back home or you go back with the bus driver (as you paid for it). Neither of them is a good option! Either you have to pay more or you can’t spend more time in this lovely town. However, my very brief overview of the town is that it’s more to see and nicer view than the CBD. 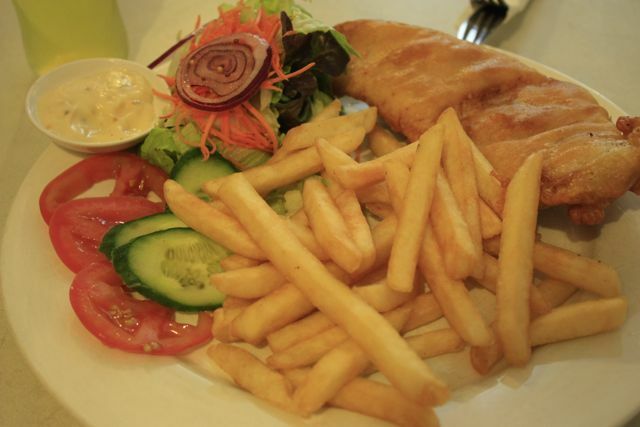 I would love to come back to visit the Rottnest Island, where I can hire a bike and ride around the island. Next time, I’ll do it!